Wednesday’s first keynote of the Esports Business Summit was a great conversation between Ari Segal of Immortals and Indi Adams of K-Swiss. 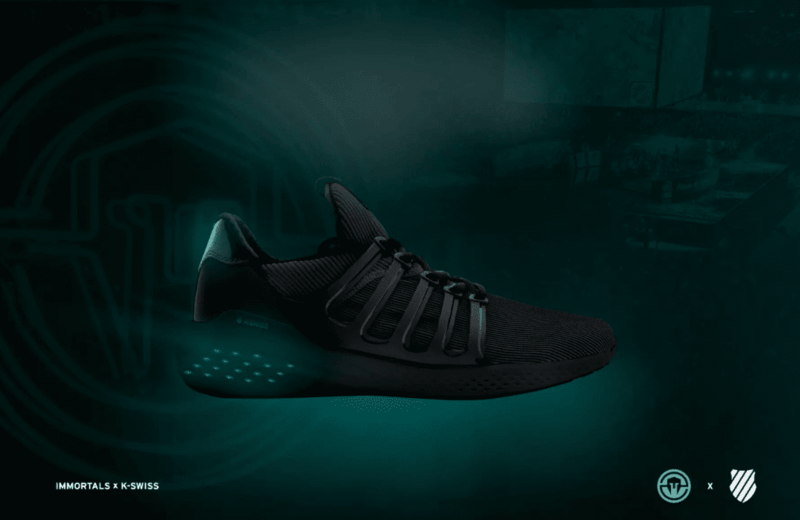 The partnership promises to not only bring a new esports lifestyle shoe to the gaming Market, but the first performance-based esports shoe in the space. Set to release this December, K-Swiss’ esports lifestyle shoe is meant to be made for, and in cooperation with, the players. With a focus on temperature control and ease of removal as baseline features, the shoe is set to be a groundbreaking advancement in the performance apparel of esports athletes.